If you deal with such specific format as AMR, it is hard to find software that supports it and can convert to other rare formats. 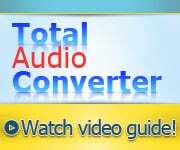 Total Audio Converter supports a lot of audio formats and exports tracks to any of them very quickly and efficiently. It allows users to convert AMR to MPC in batch or combine all files into one single track. 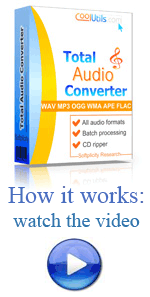 Besides MPC you can convert AMR to one of these formats: WMA, MP4, OGG, APE, WAV, MP3. 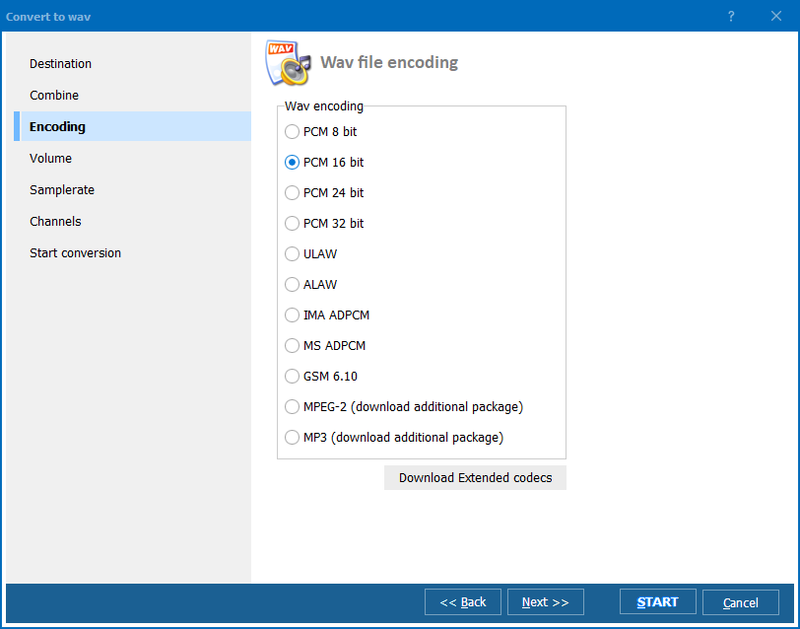 It's just a short list of all supported file types offered in this batch audio converter. It can convert as many AMR files as you have in one batch. The time required for converting them all is minimal. Just make settings once for the whole batch and wait for a few minutes until the program exports them to a new format. 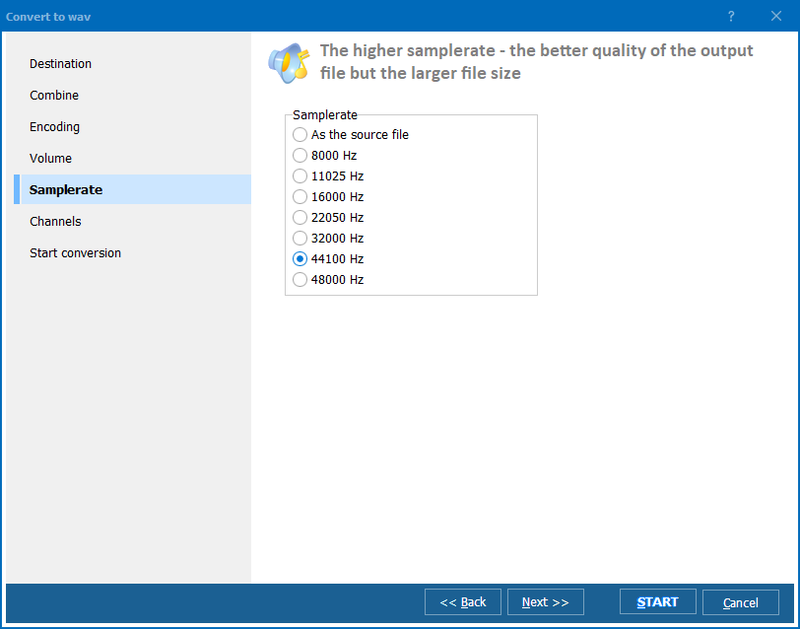 You can convert AMR to MPC with different audio quality. The lowest preset provides with 32 - 48 kbps bitrate, this is the standard phone quality. The highest preset is 232 - 278 kbps (brainhead level). One more useful option is ability to combine a few tracks into one album. This means you will get one MPC file that includes all AMR sources converted to MPC. When you convert one AMR file, you can extract specific fragment of the source file and convert it to MPC. The AMR converter has a built-in player, where you can set the start and end points of the fragment. The program will cut it out and export to MPC format. Use the 'Set start' and 'Set end' buttons for this. Total Audio Converter supports command line mode. You can run conversions via 'cmd' interface, if you are more used to it. 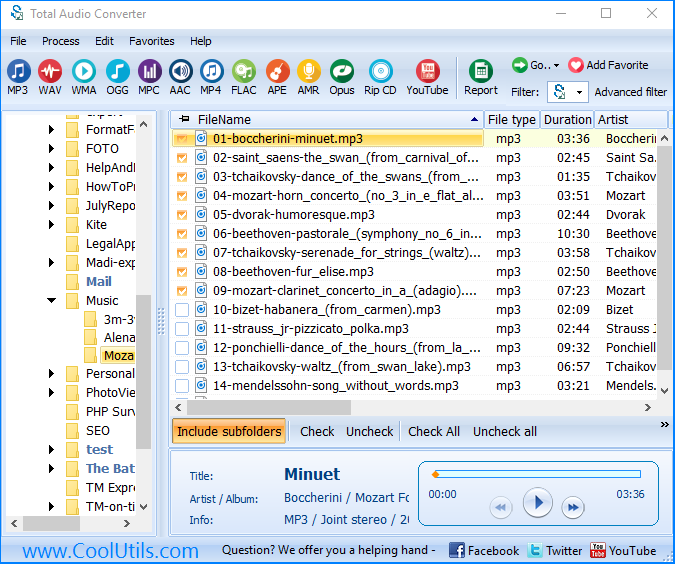 Just download audio converter in a 30-day free trial and see how handy it is!